September 15, 1923: Carl R. Bonde, Jr.’s birthday. This photograph, taken by an unknown person, shows my uncle Carl –he was born in 1923, so perhaps 1932–in Kalispell. On this day in 1923 Carl Ralph Bonde, Jr. was born at home in Kalispell, Montana. He was my grandmother’s only son. He had three older sisters who adored him, at least that’s what they told me. You see, 1923 was a terrible year for him to be born. The great war had been over for 9 years and he had missed the terrible flu epidemic, but he graduated from Flathead County High School in 1941, subject to conscription for WW II. Practically every young man his age went off to war. The odds were fairly good he would return alive, weren’t they? Carl died when his troopship, the SS Leopoldville, was torpedoed and sunk within sight of their destination port of Cherbourg, France, Christmas Eve, 1944. Here’s what I learned about Carl. Everyone called him Bud or Buddy, an endearment. 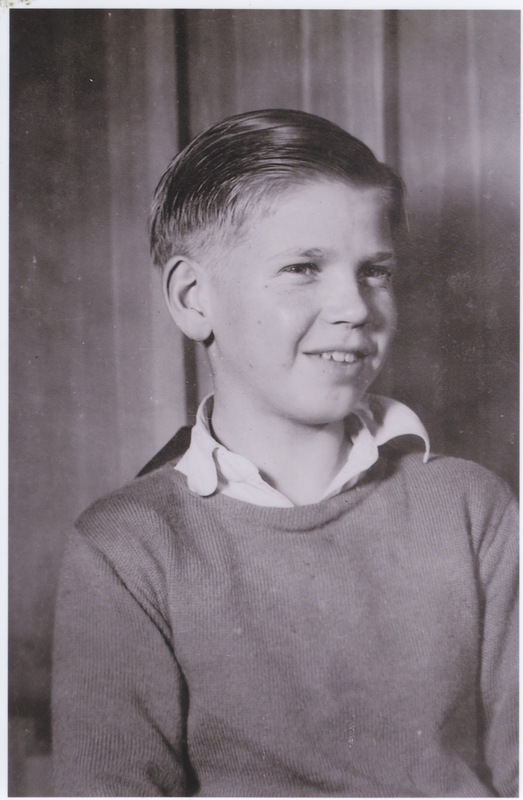 He was a happy youngster, and independent-minded. He liked to take things apart, to learn about the inner workings of radios and cameras. He and his friends liked to hunt and camp and fish in the forests near Kalispell, especially about 20 miles to the southwest, near Little Bitterroot Lake. He and my grandpa had lots of hunting and fishing stuff. I know because I played with it many years later as a child. The following 69 notes written to Carl Ralph Bonde Jr in a copy of the high school annual The Flathead 1940 were copied verbatim by DS 1/4/2011. Names are in boldface. These names were rechecked against a list of students published on the web by Gayle Collins, and annotated 1/14/2011 by DS. The good old Biology class we will not forget. Lawrence Johnson Well Carl you will probably always be a silly kid, but good luck I’ll see you next year Alton Lee. Luck to you in your Geometry, next year Taking it over aren’t you K Jr.
Lots of luck to you. Remember good old Hist & Lit. Evelyn Zimmerman “41”. Good luck next year, Bonde. Dean M[arquardt]. 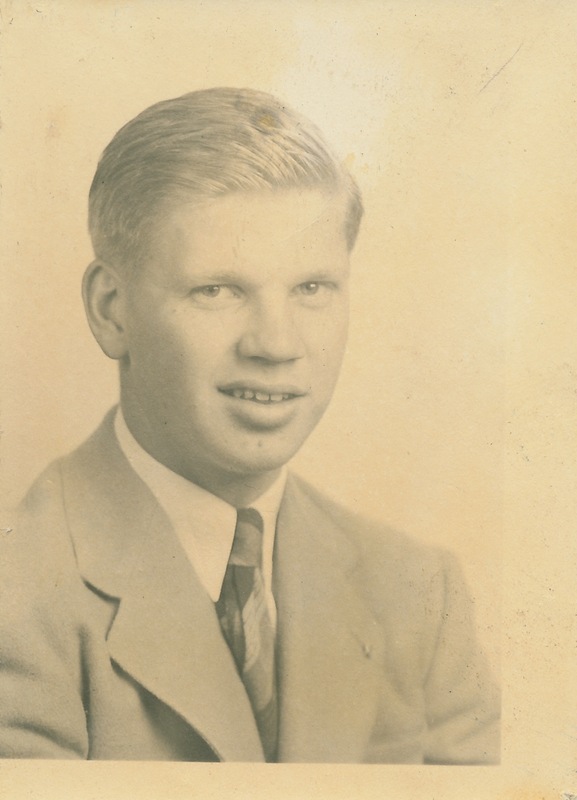 Carl Bonde’s high school graduation picture, 1941.